Just a couple of my projects, each with its own lessons. 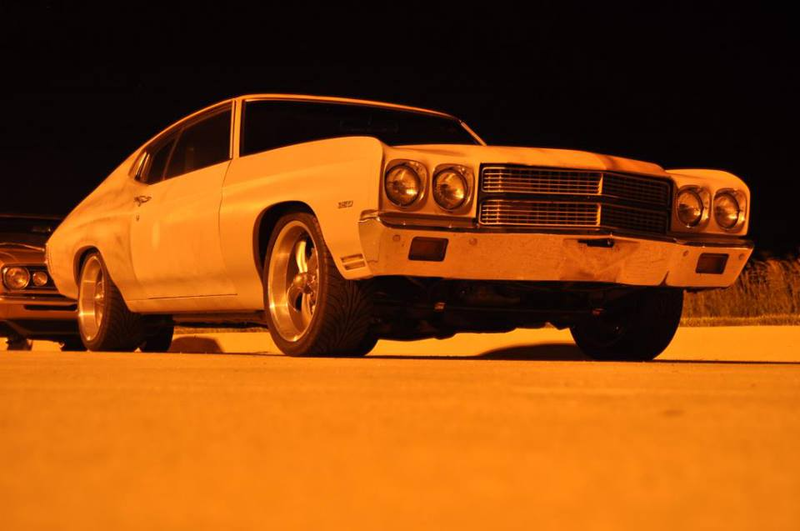 Jason Cyr’s 1970 Chevelle now sports a supercharged LS1 and 4l60 transmission. Hot Rod Power Tour “Late Hauler Approved” status confirmed.